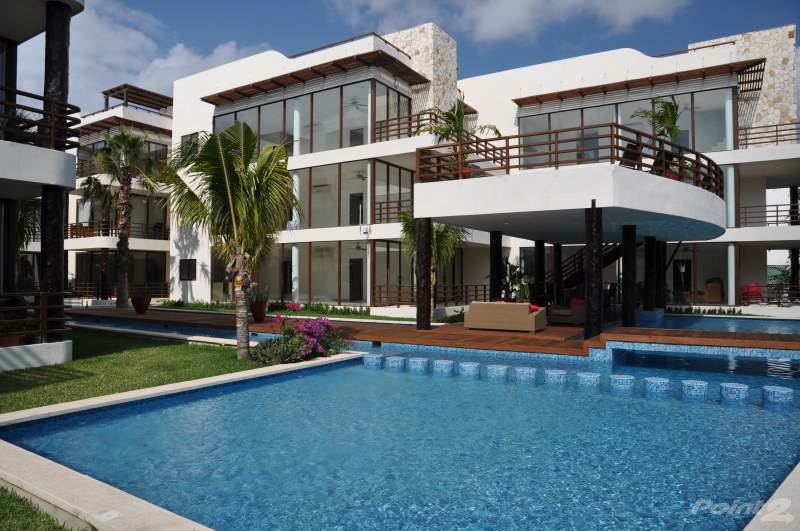 Akoya condominium for sale in Playacar Phase-II, Playa del Carmen is a private residential complex with direct and stunning views of the golf course. 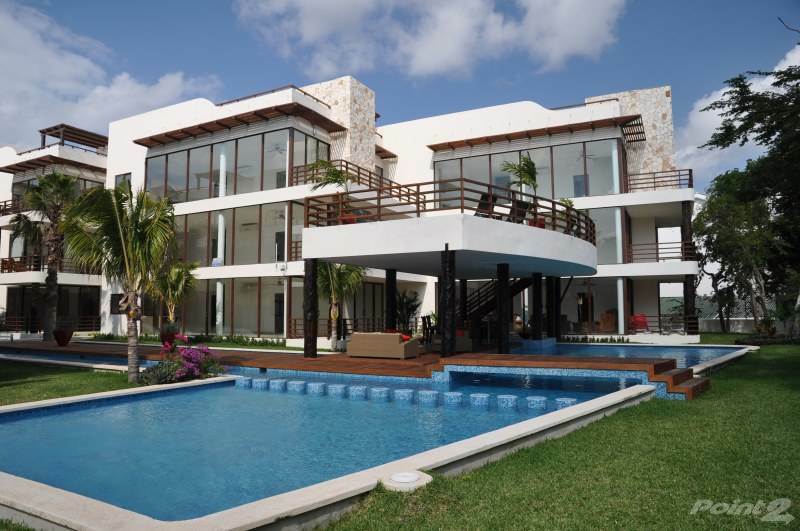 All of the 28 two bedroom condos have world class interiors and exteriors. 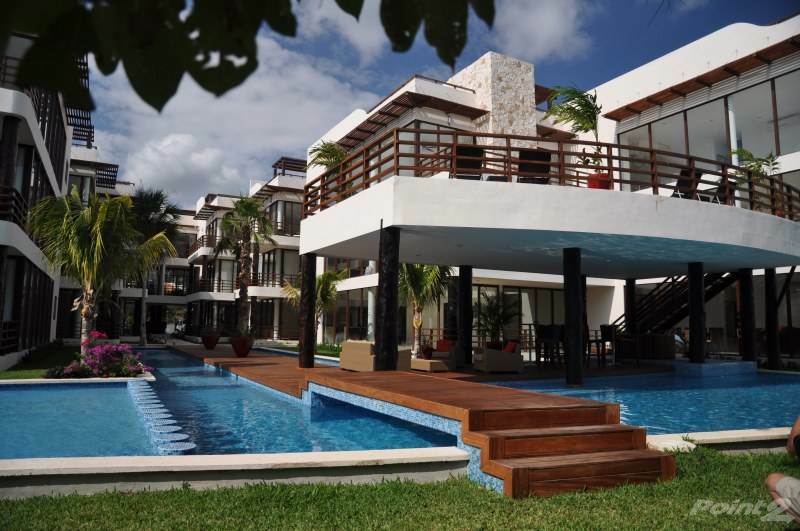 The real estate project is located in “Residencial Pakal” private residential area. The project is completely secure. 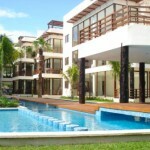 The condominium features big landscaped gardens, pool area with kiddy pool and Jacuzzi for relaxation of mind and soul. The development offers parking spaces for every apartment and a gated reception area with intercom. 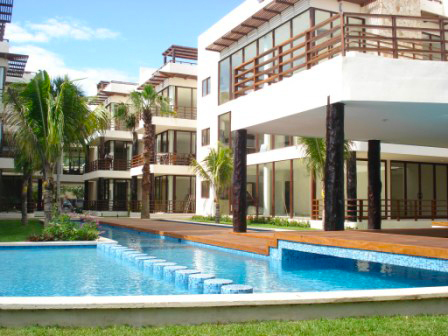 In a short time Akoya residential apartments have become the pride of Playacar. For value investors this is the choice or real estate investment.